July 2017 Considering Another Dog? August 2016 Keep a Tally! June 2015 Can a dog really understand English words? 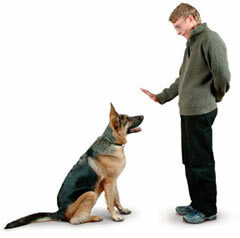 March 2014 Why did you teach your dog to pull on the leash? May 2013 Forget the Problem—Concentrate on the Solution!